There is new luxurious development in Malaysia that would bring life to Klang Valley. With the space of 2.5 million square feet of net available retail area, 8 corporate towers and office suites, 3 international 5+ star and 5 star hotels and a cinema themed hotel, it is none other than Empire City by Mammoth Empire Holdings. 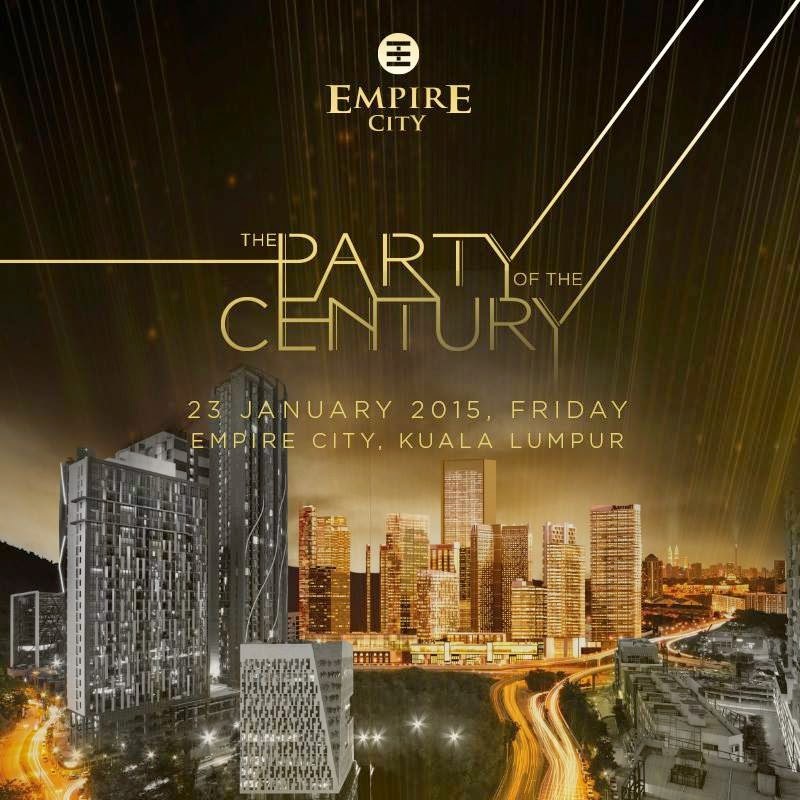 To give a preview of the development, Empire City would be having a star-dazzled event preview of the 30 acre mixed use development in Damansara Perdana, is holding an exclusive preview on the 23rd of January 2015. Empire City aims to be the ultimate spot for meeting, dining, shopping and relaxing, all within a self-contained city that balances business with leisure. 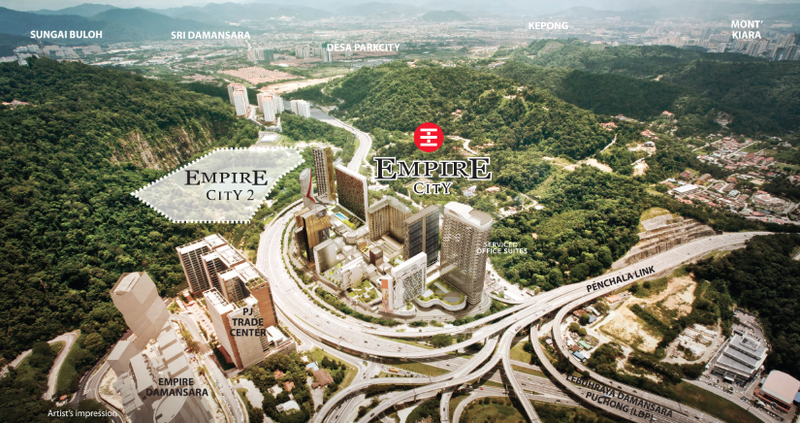 Empire City would have cinematic world’s first multi-projection theatre, an Olympic-specification ice rink and cultural boulevards, like asian food street, luxurious shopping outlets, 5 star hotel and it aims to be the largest shopping destination in Malaysia! 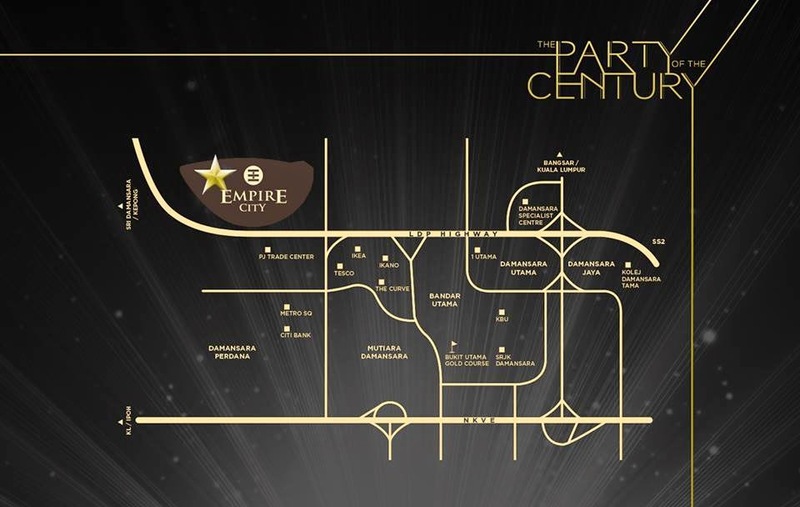 To set the hype of the public for Empire City, a sneak preview of the development would provided at "Party Of The Century". 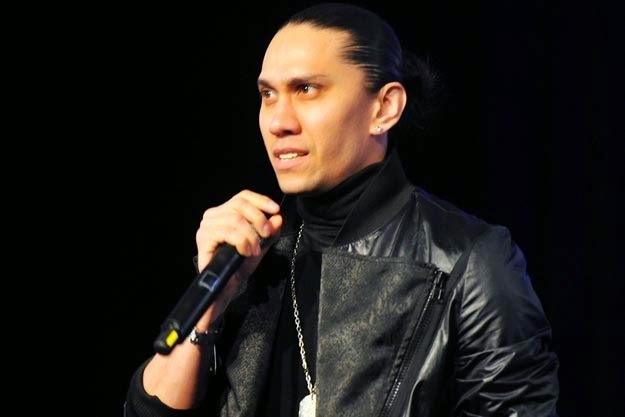 Empire City would be having a variety of performances by celebrities like 2AM, Paris Hilton, Taboo of the Black Eye Peas, and Australia Got Talent 2009 Winner, Mark Vincent. 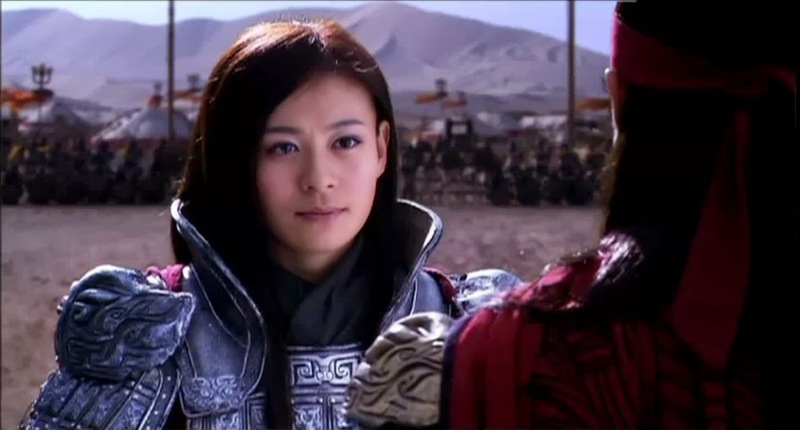 Besides that, Empire City will enhance the international atmosphere by having honoured guests like Him Law (羅仲謙), Sharon Chan (陈敏芝), Eliza Sum (岑麗香), Elanne Kong (江若琳) and many more. All these sounds too good to be true right? Well imagine my surprise when I was offered the invitation for this event! I literally almost dropped my phone when I received my invite while I was at Korea. 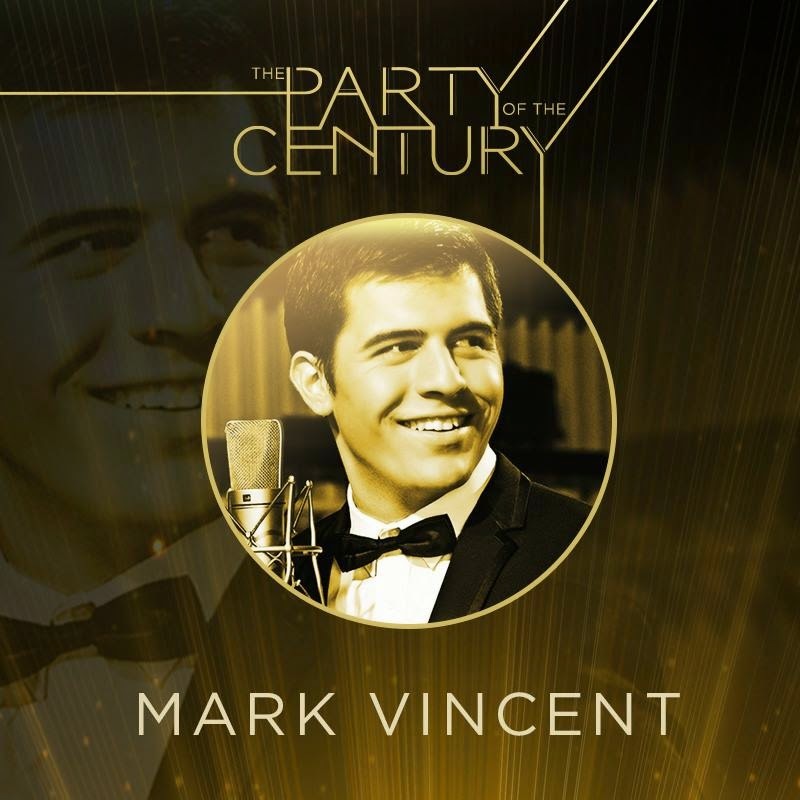 With the theme set as "Glamorous 20's", feel like it would definitely be a very exciting night to remember. 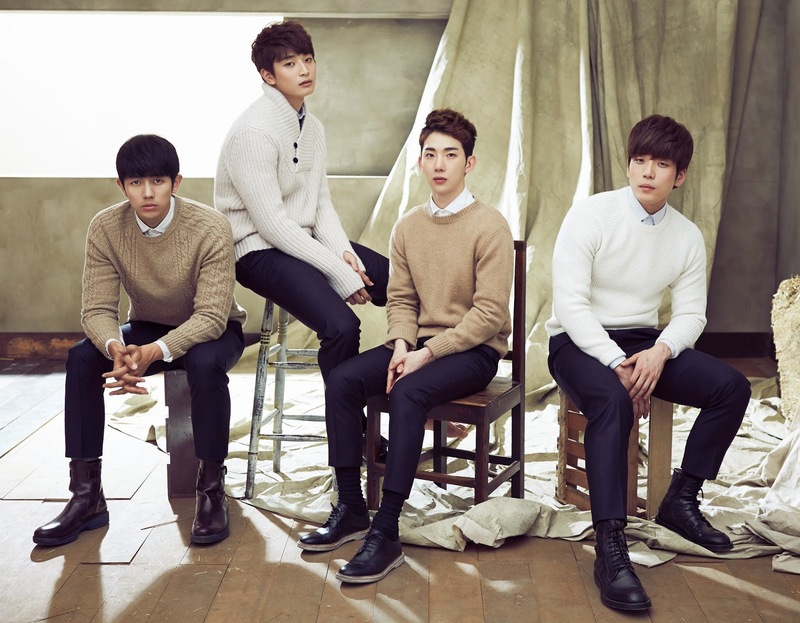 Plus I really want to see 2AM perform! 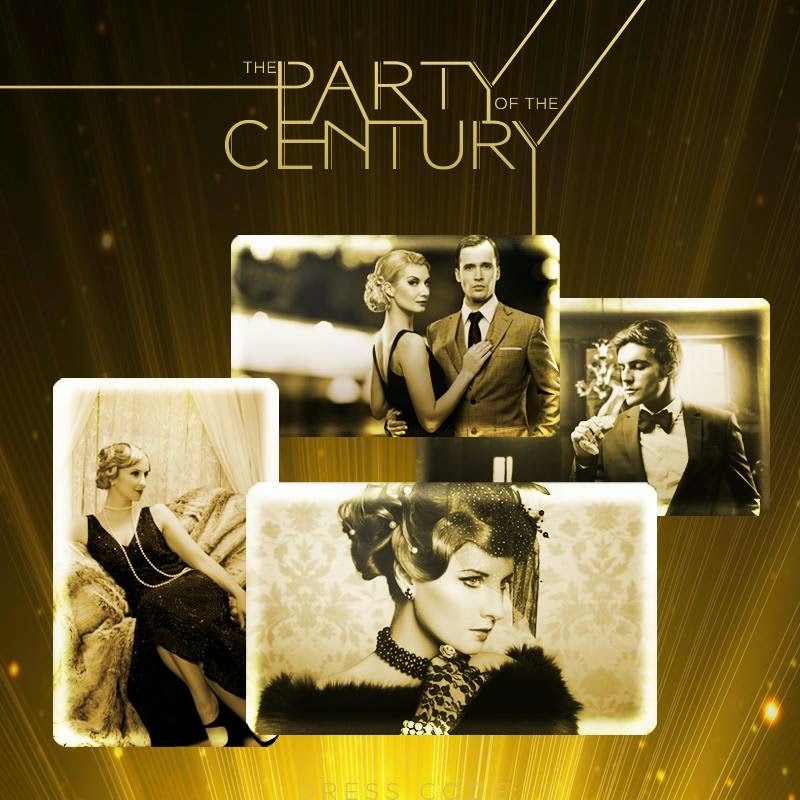 Shall try my best to channel my inner Great Gatsby for the theme. Wish me luck and do stay tune to my social media platforms (Instagram | Facebook | Twitter | Google Plus) for the event coverage!